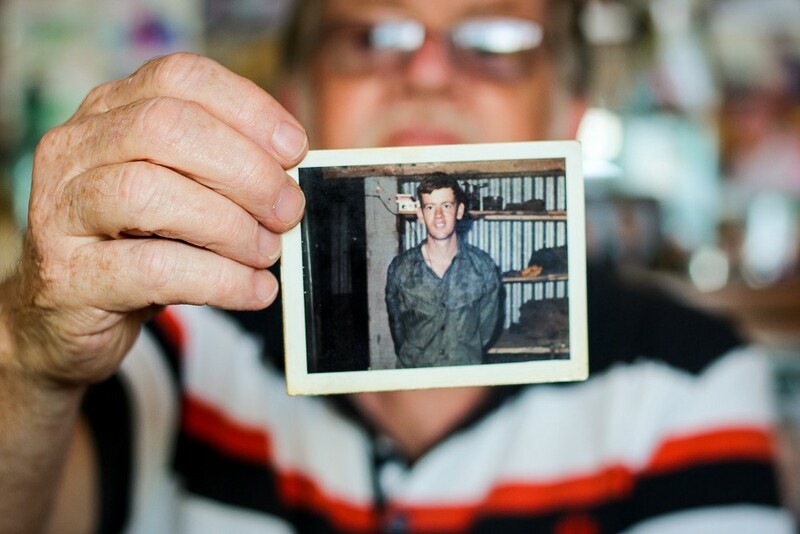 It’s a song that brought Australia’s Vietnam veterans together, but it’s not a work of fiction. It’s about a real soldier: Mick Storen. 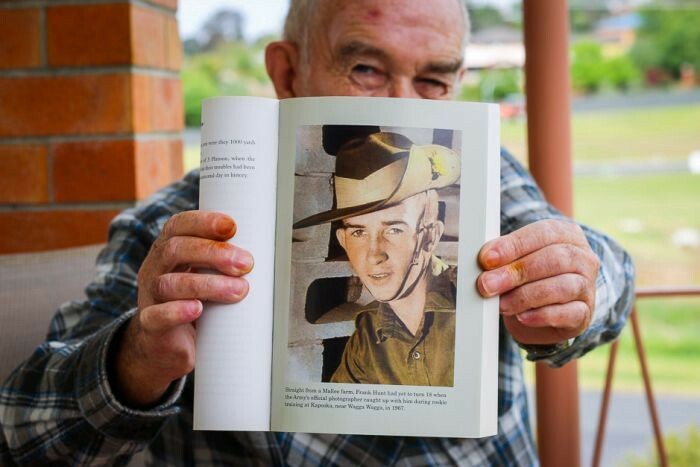 Redgum’s John Schumann was the right age to fight in Vietnam, but his number didn’t come up. He never forgot how close he came, and when those who did fight returned, he paid attention to their struggles. “They were fundamentally altered,” he said. Schumann decided to write a song about Australia’s involvement in Vietnam, but he didn’t write fiction. One night, Schumann’s girlfriend Denise, also known as Denny, brought her older brother Mick Storen to a Redgum performance. “I remember being told that Mick had been to Vietnam and had been involved in an awful mine incident,” Schumann said. After the gig they went out for a few drinks. “I was probably flying on adrenalin and I just remember plucking up my courage and asking if he would talk to me about what happened,” he said. Schumann and Mr Storen spent a few hours with the veteran’s photos, a tape recorder and a couple of beers. Later, on tour, as his bandmates used their new Walkmans to listen to music, Schumann played the tapes back. Back at home, he woke up one day, walked into his North Carlton backyard with a coffee, a pad and a biro, and wrote the song. “It’s as simple and as complicated as that,” he said. But Mr Storen had only agreed to share his Vietnam war experiences on the basis that he could hear the song first. Schumann told Mr Storen the song was ready at a family function. He pulled out his guitar and started to sing. After the intimate performance, the room was silent. But when Mr Storen was finally able to speak, his decision was made. “It was just incredible,” Schumann said. Mr Storen’s story had made the song real. There was one thing he wasn’t happy about, though. In the original lyrics Schumann wrote: “Tommy kicked the mine.” The name was made up, and Mr Storen, who didn’t know any Tommys, thought the line was weak. “I didn’t really understand why,” said Schumann. A real Australian soldier did step on a mine on July 20, 1969, though. That soldier was Mr Storen’s skipper, Peter Hines, who died in the incident. “Peter” suited the rhythm of the song but Mr Storen didn’t want the name used out of respect for Hines’s wife and child. So they went through the names of those in Mr Storen’s platoon. They hit “Frank” — Frank Hunt had been badly wounded in the same mine incident. A few months later Schumann was passing through Hunt’s home town of Bega on the south coast of NSW. “I have to say Frank was not all that keen on opening the door to a long-haired, left-wing pinko,” Schumann said. Schumann got out his guitar and Mr Hunt’s reaction was the same as Mr Storen’s. After the song’s release Mr Hunt helped Schumann promote the song. On October 3, 1987, 25,000 Vietnam veterans marched through the streets of Sydney in a belated welcome home parade. 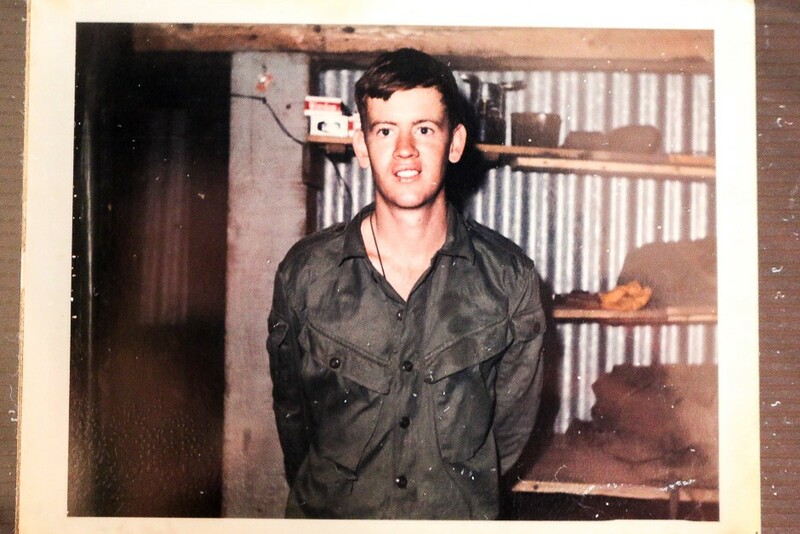 It was four years after the release of I Was Only 19, and 15 years after Australia’s involvement in the Vietnam war ended. After the march, Schumann played I Was Only 19 at a concert in the Domain. Frank Hunt was beside him, on stage in his wheelchair. Friends jumped on the stage to hug Mr Hunt as men in the audience cried and embraced each other. 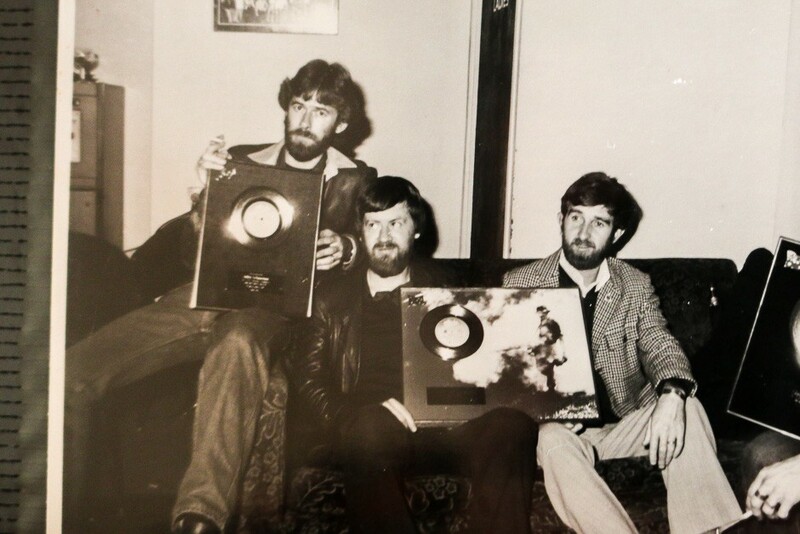 “Very few Australian songwriters get to write anything that’s had the lasting effect of I Was Only 19,” Schumann said. “But it’s a great responsibility. You know in all the important ways it’s owned by the people about whom I wrote it. Subscribe to RN’s new podcast The Real Thing on iTunes, the ABC Radio app or your favourite podcasting app. Long reads, analysis and behind-the-scenes articles from the Australian Broadcasting Corporation and selected contributors.